I graduated Villanova University with a Business degree in 1988. My passion is boating and offshore fishing. I was raised around the water and boating all my life. Fishing up and down the coast in many tournaments. I started a fiberglass repair shop and did it for years. I continue to do small jobs. 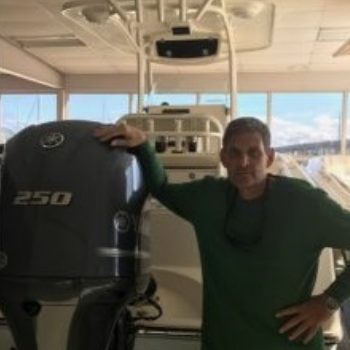 I have been in boat sales for around 10 years, working with many brokers. I look forward to assisting new clients in finding their dream boat.